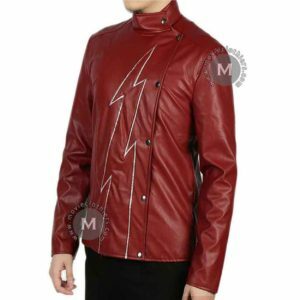 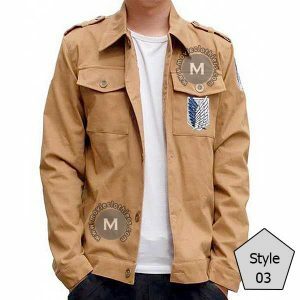 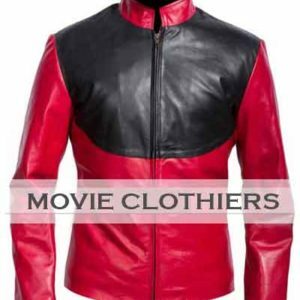 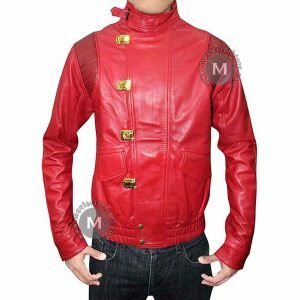 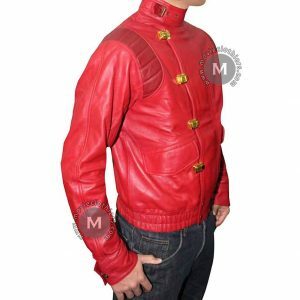 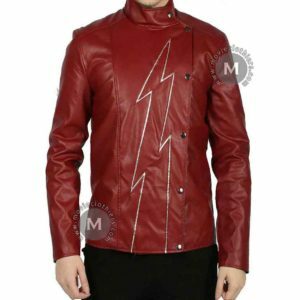 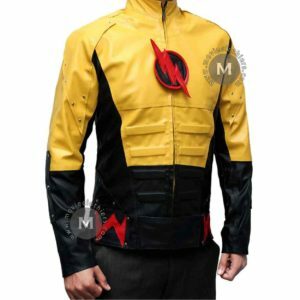 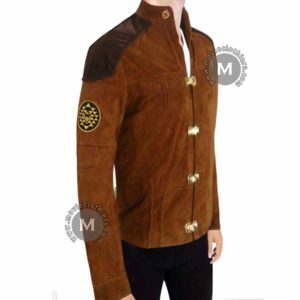 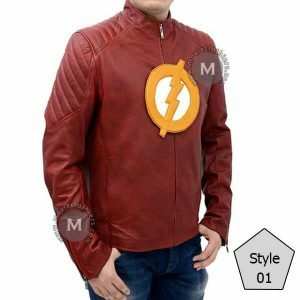 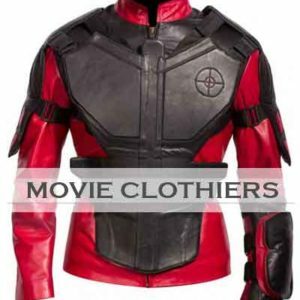 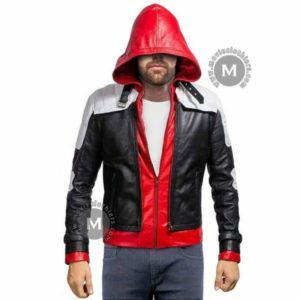 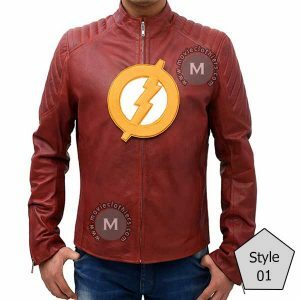 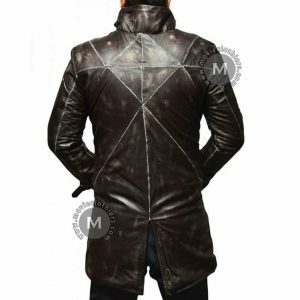 Movie Clothiers proudly presents this stunning Vash the stampede jacket that is inspired from popular Japanese animated series “Trigun” in which Vash portrayed the character of a lead protagonist who spread, promotes love and peace. 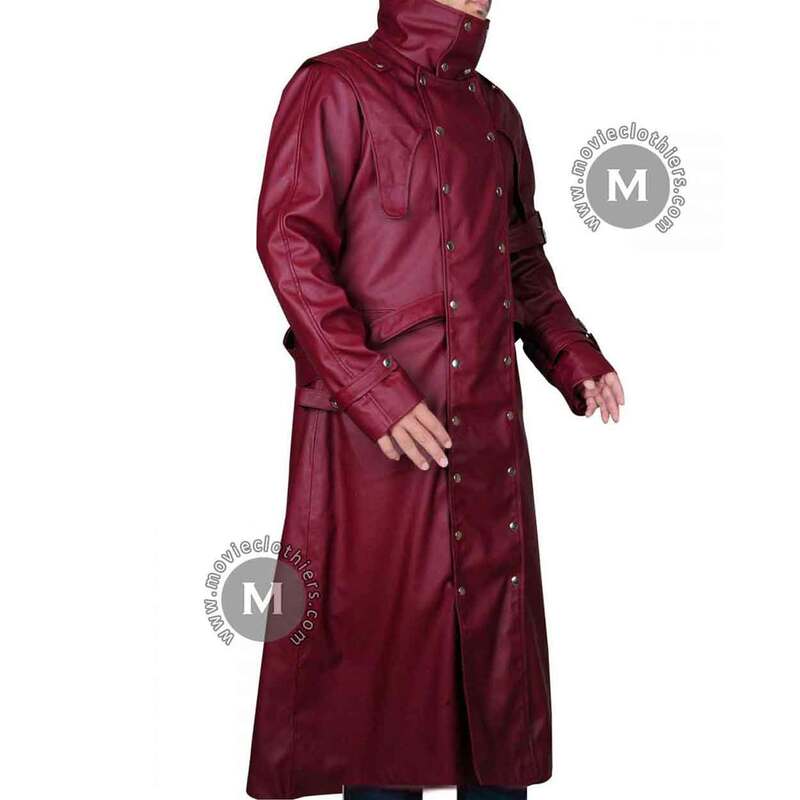 He also manages to spread his style sense with the manifestation of this red leather Trigun coat he spotted wearing most of the times. 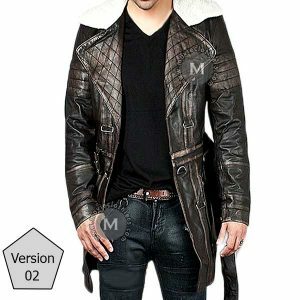 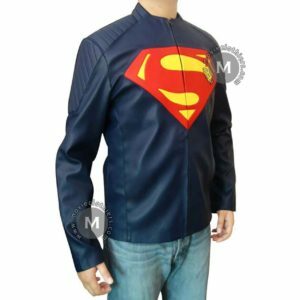 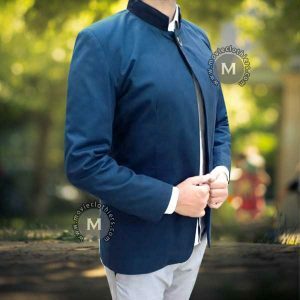 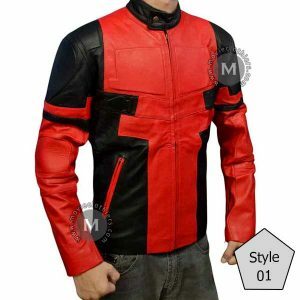 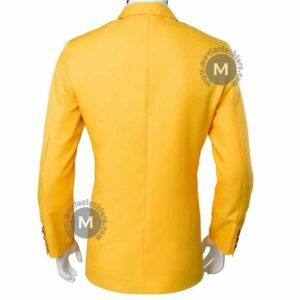 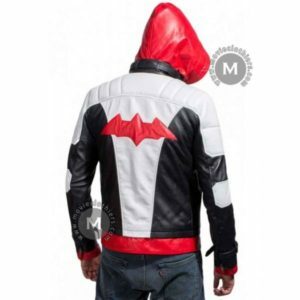 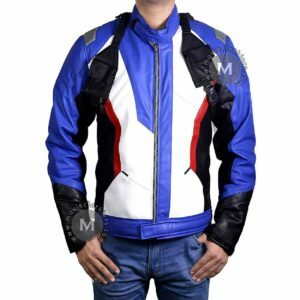 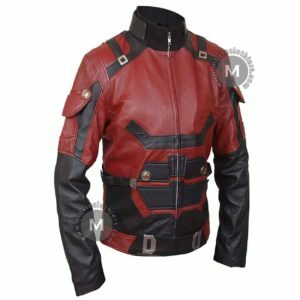 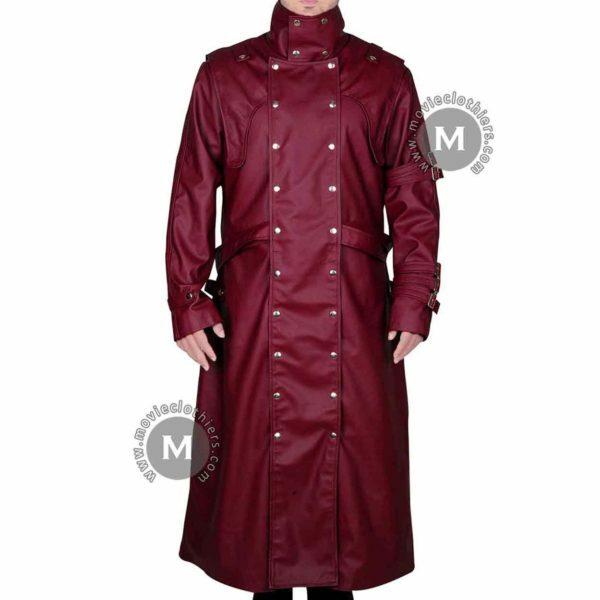 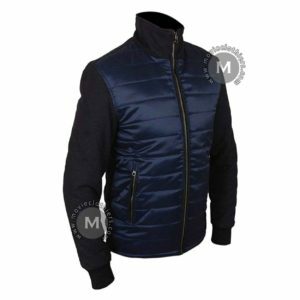 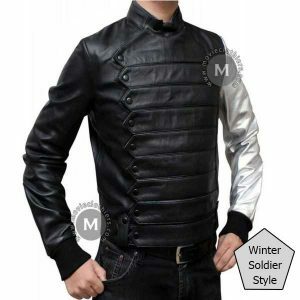 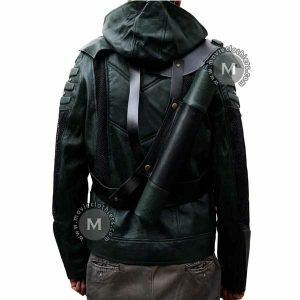 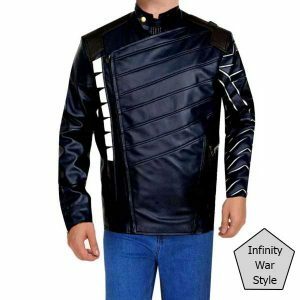 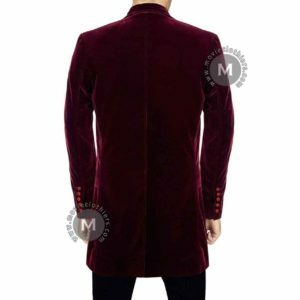 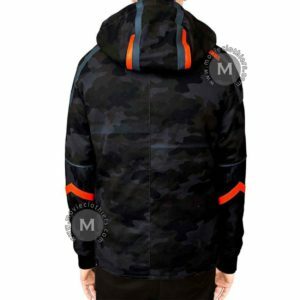 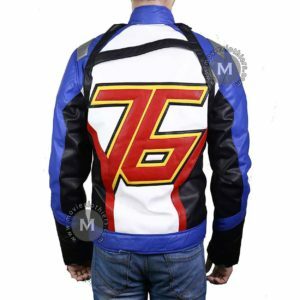 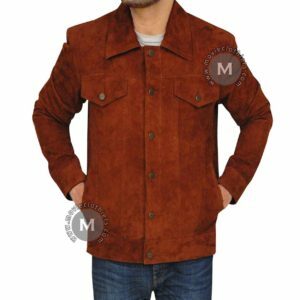 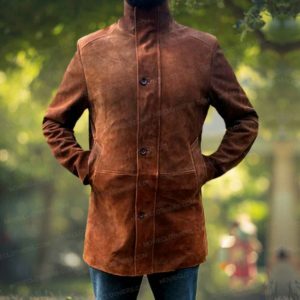 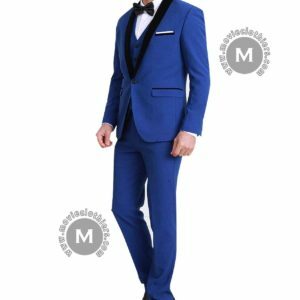 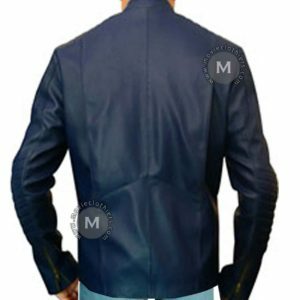 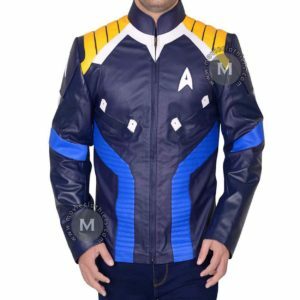 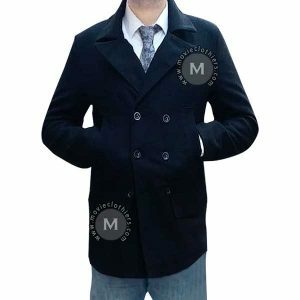 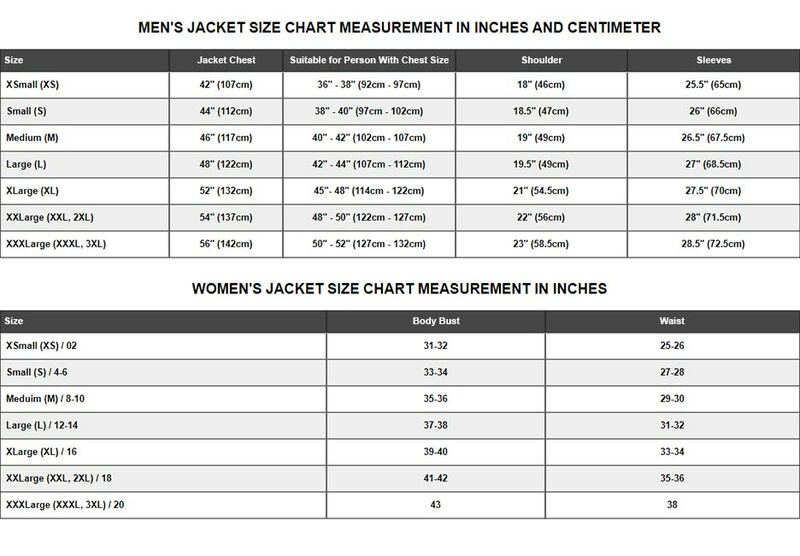 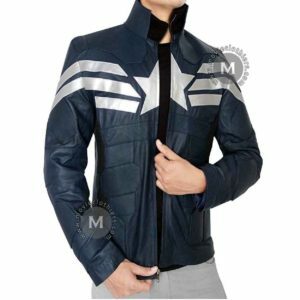 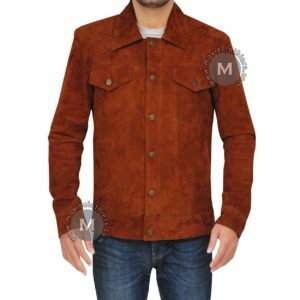 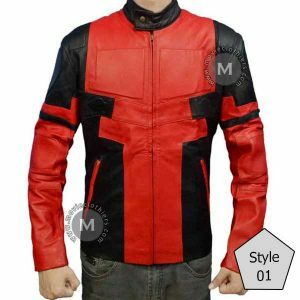 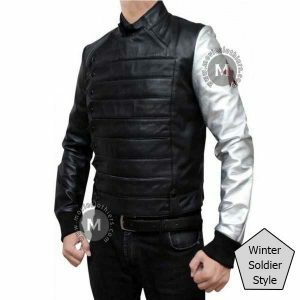 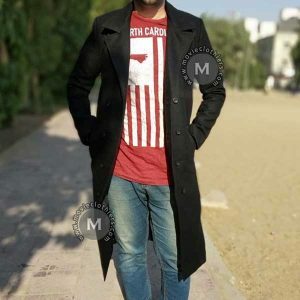 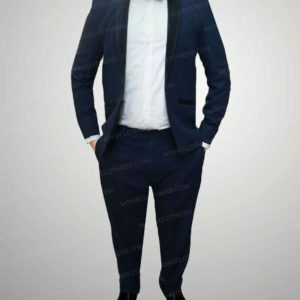 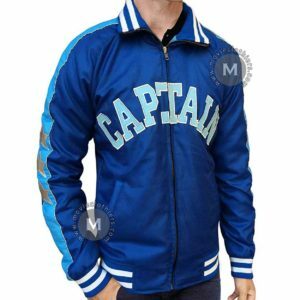 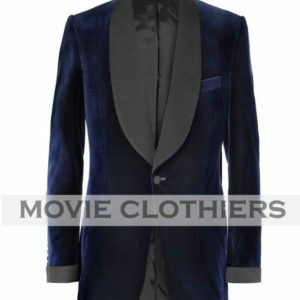 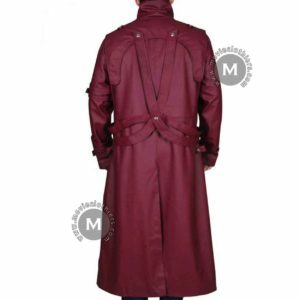 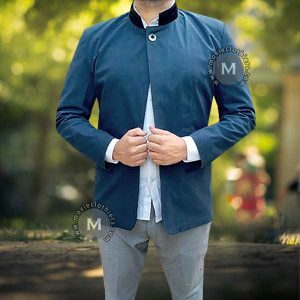 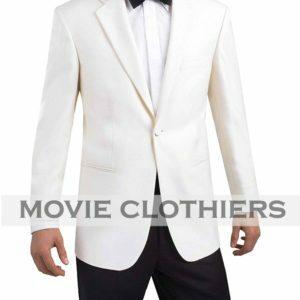 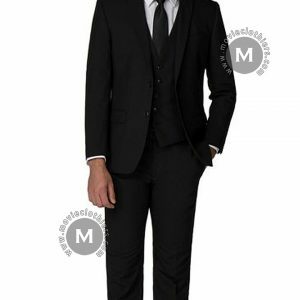 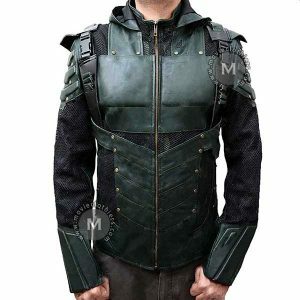 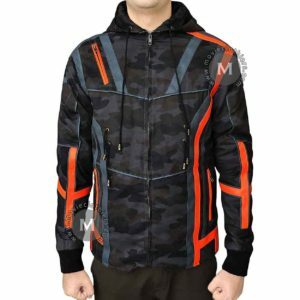 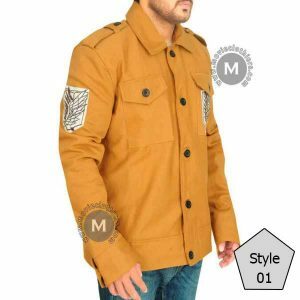 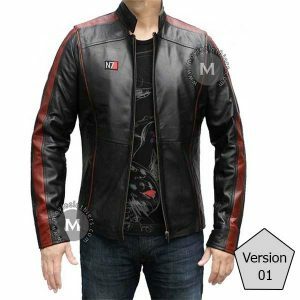 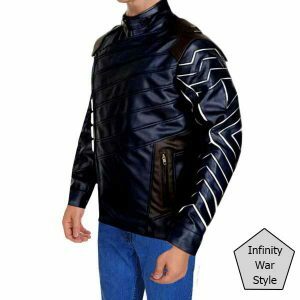 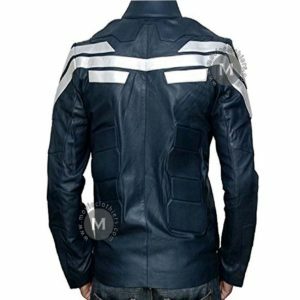 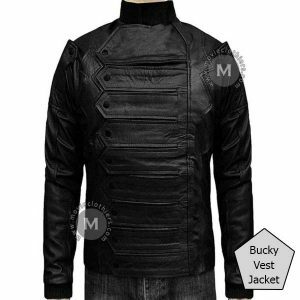 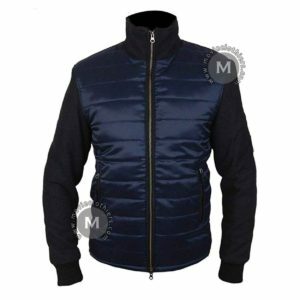 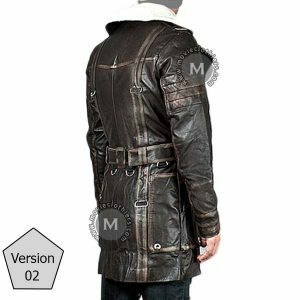 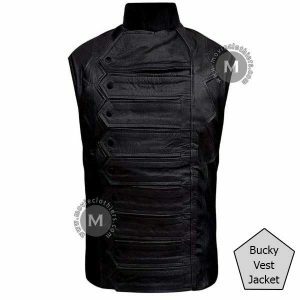 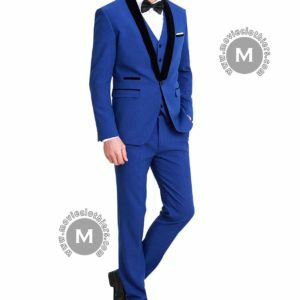 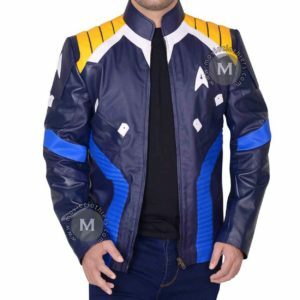 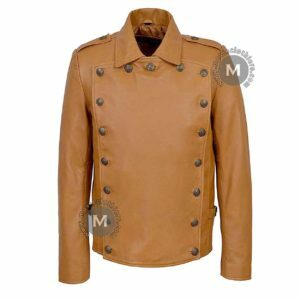 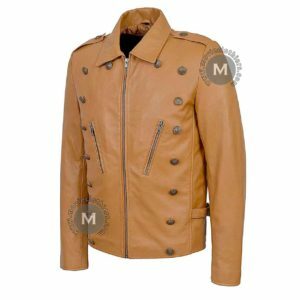 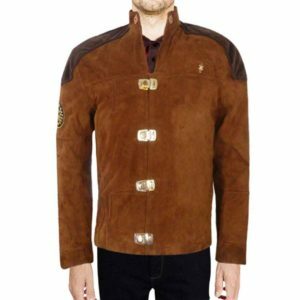 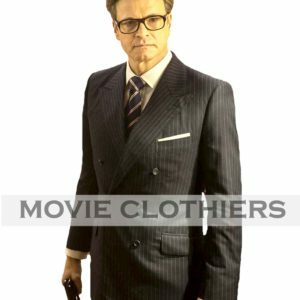 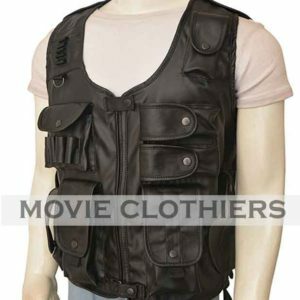 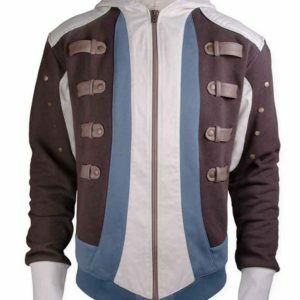 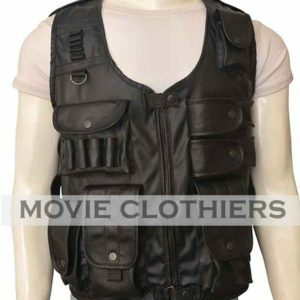 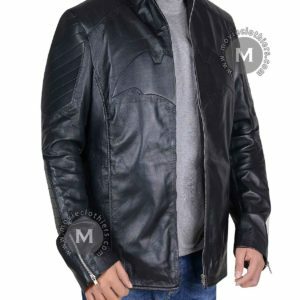 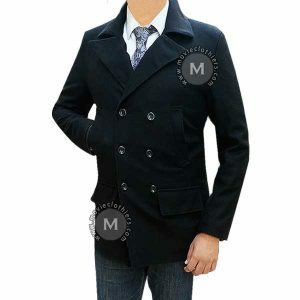 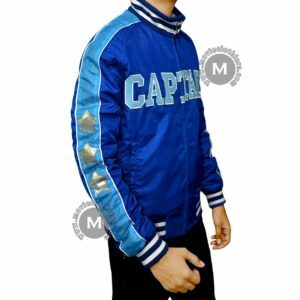 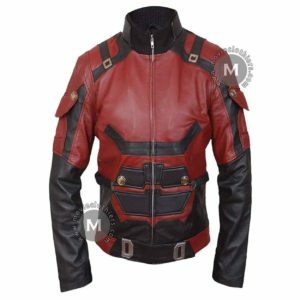 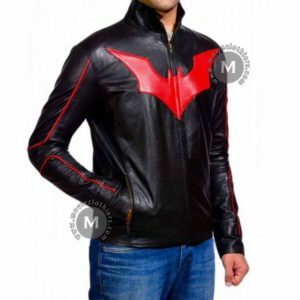 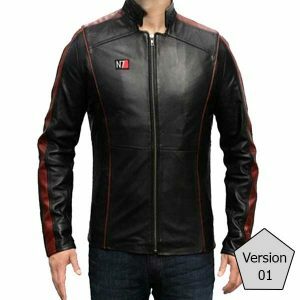 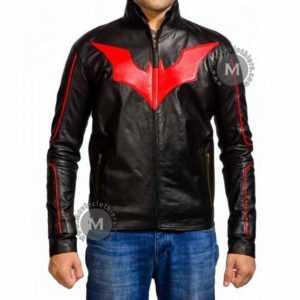 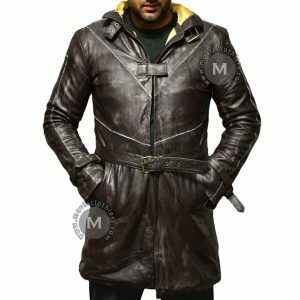 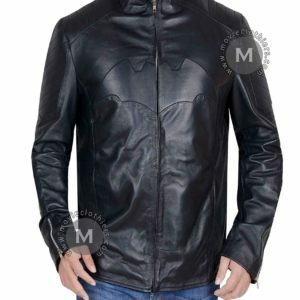 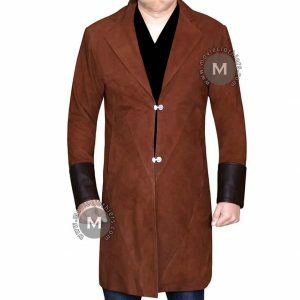 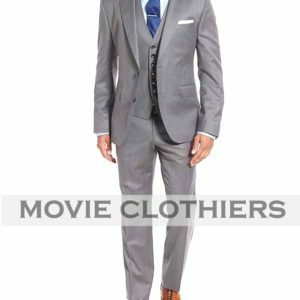 To offer you an exact replica, our expert designers have recreated this Trigun jacket by picket high quality material for sheer classiness and high durability. 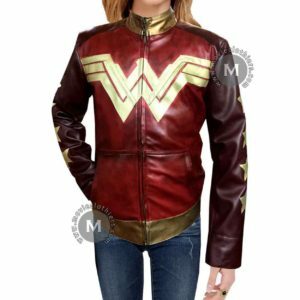 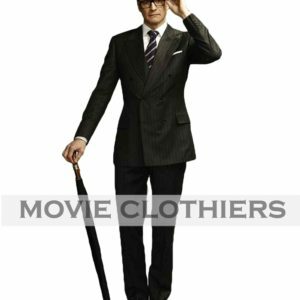 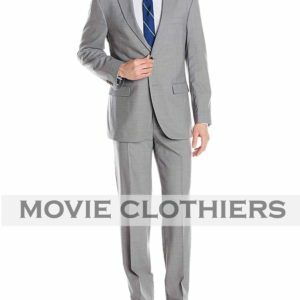 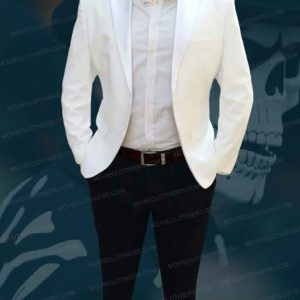 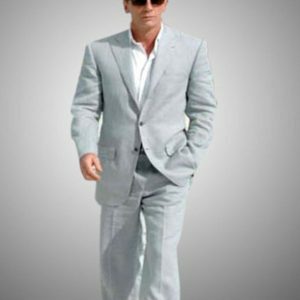 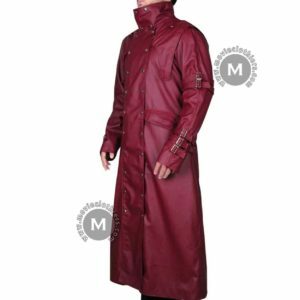 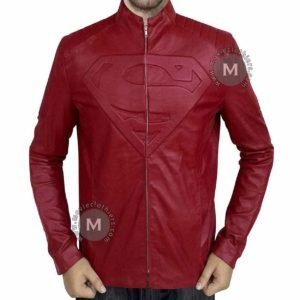 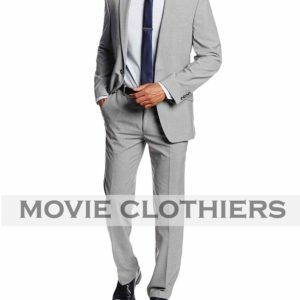 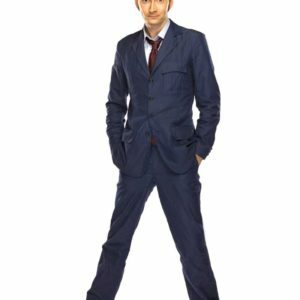 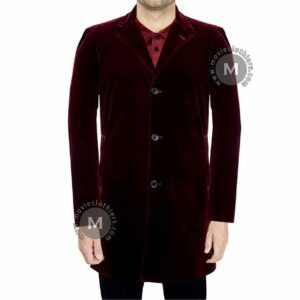 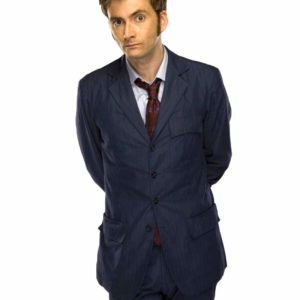 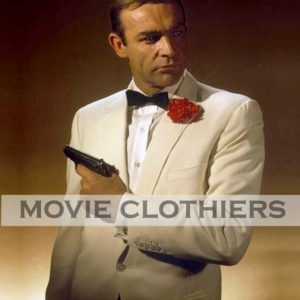 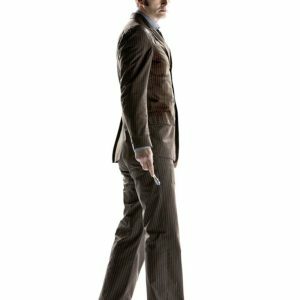 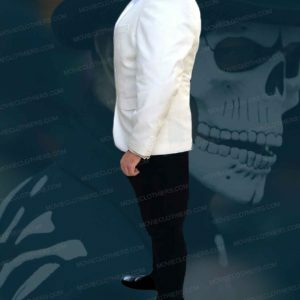 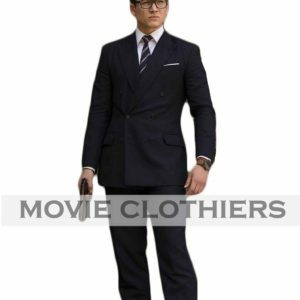 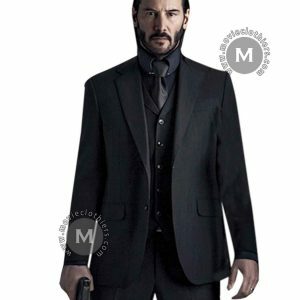 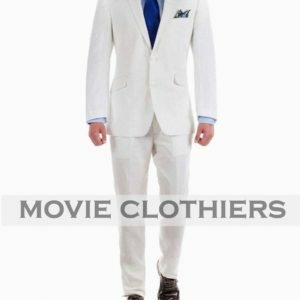 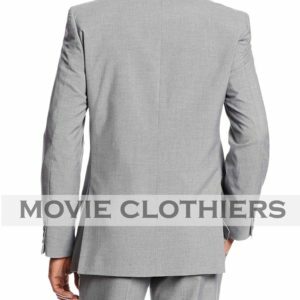 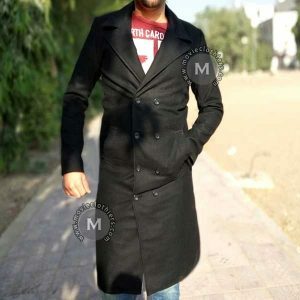 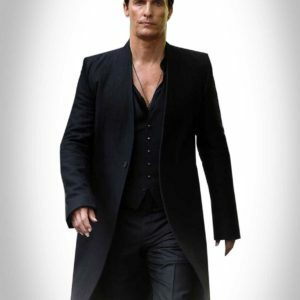 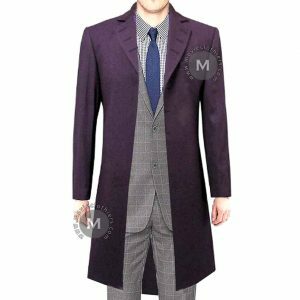 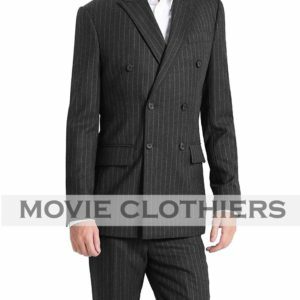 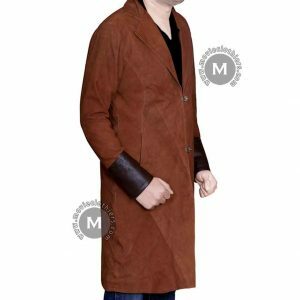 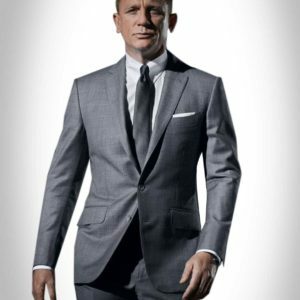 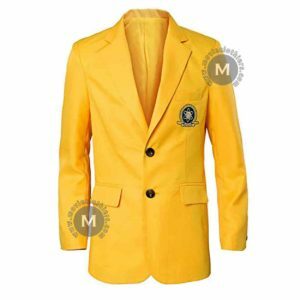 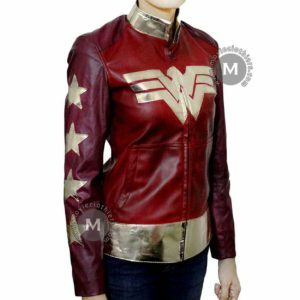 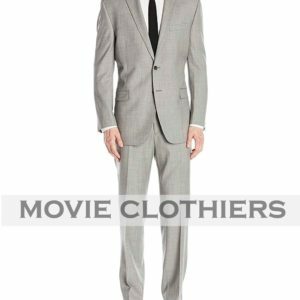 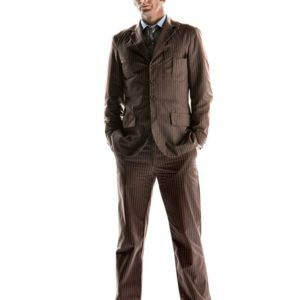 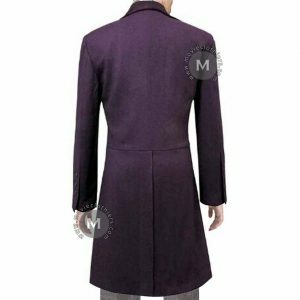 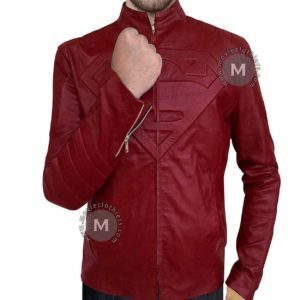 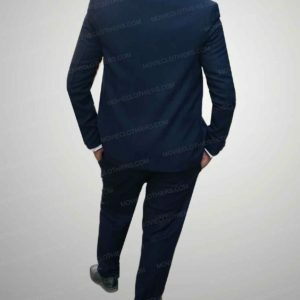 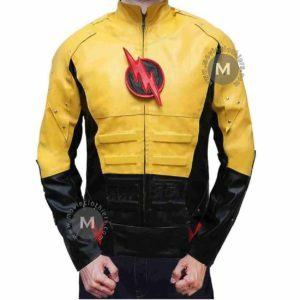 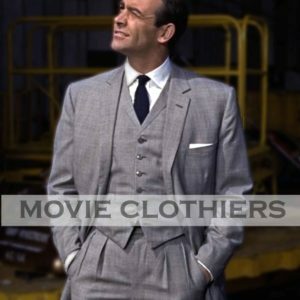 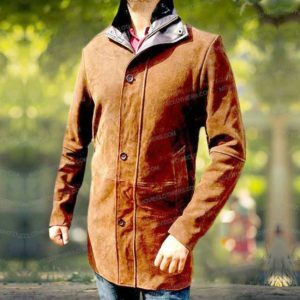 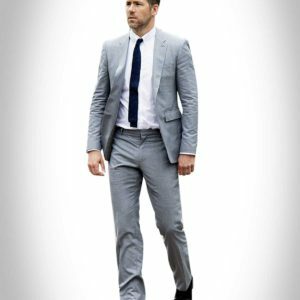 Buy this costume coat and amaze everyone with your stunning appearance!